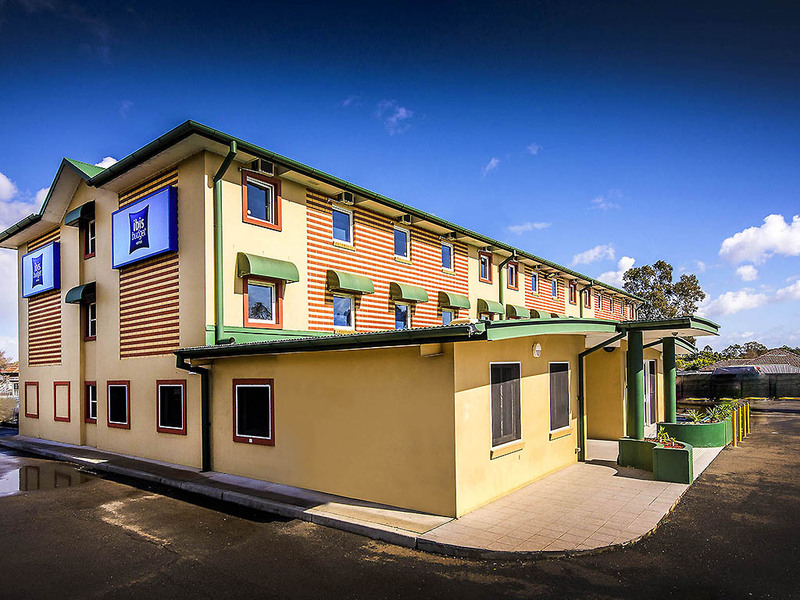 Ibis budget Casula offers affordable accommodation and is conveniently positioned close to food outlets, sporting venues and local attractions just off the arterial M5 Motorway in Sydney's south.This economy hotel offers 74 non-smoking rooms which all include flat screen televisions. Chargeable wifi is available, as well as an internet kiosk. All-you-can-eat breakfast is served daily. Just five minutes from Liverpool, ibis budget Casula Liverpool offers access to Liverpool, Sydney's West and Sydney CBD. Guests are within easy reach of Liverpool's many restaurants, shops and bars, Liverpool Westfield, and all the attractions of Sydney. Offering affordable accommodation for the budget-conscious traveller, ibis budget Casula Liverpool provides guests with a range of convenient facilities, including free onsite parking, reduced mobility rooms, and paid WIFI access throughout the hotel. Providing all that's required for a comfortable, restful night's sleep, ibis budget Casula Liverpool is the ideal option for guests who are travelling on a budget. Guests staying at this contemporary Sydney hotel can enjoy a range of convenient features, including a well-appointed private ensuite, comfortable bedding, a TV and alarm clock, air conditioning and opening windows. Providing accommodation for up to three guests, each guest room at the hotel features a Queen bed and a Single overhead bunk.